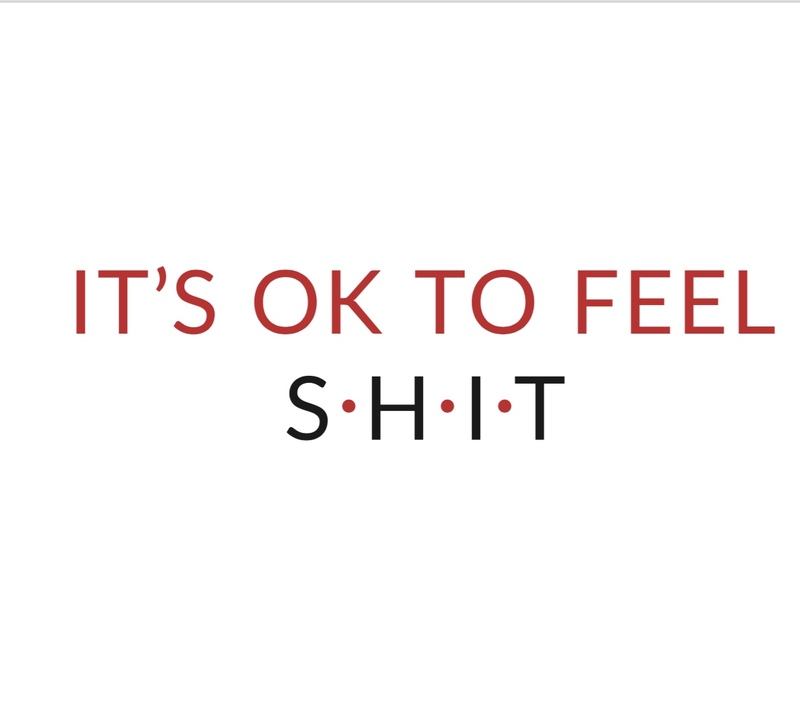 IT'S OK TO FEEL S.H.I.T. 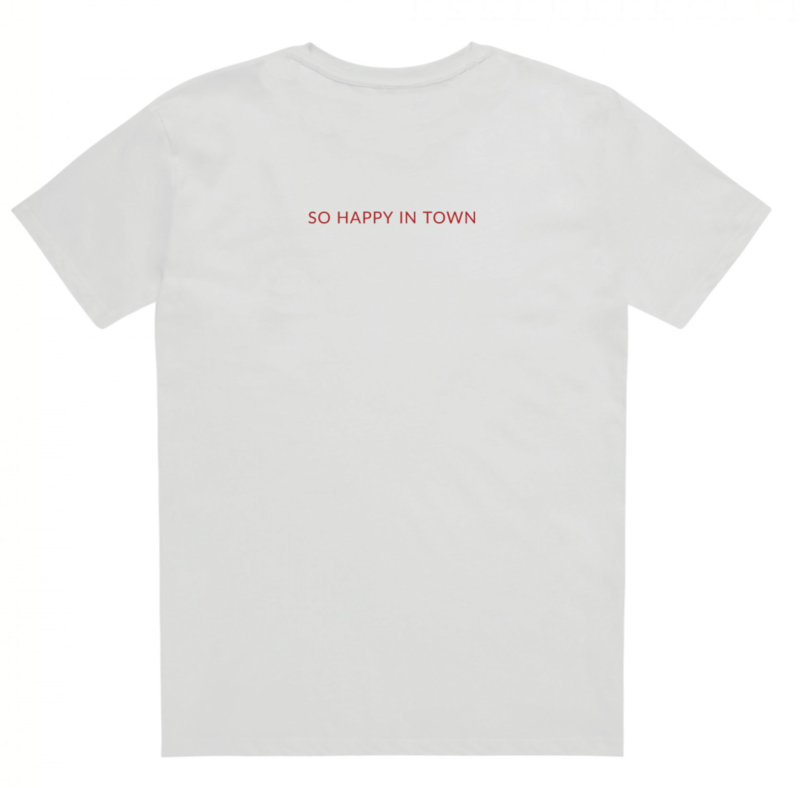 TEE | WOMEN - So Happy In Town | S.H.I.T. 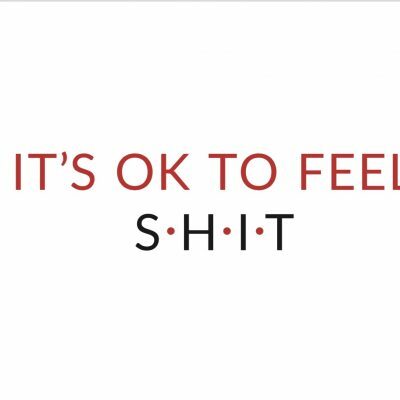 It really is ok to feel sh*t, but it’s even more ok if you don’t feel alone. And that’s why 100% of the profits from these S.H.I.T. tees is going to YoungMinds who are #FightingFor a new era where mental health support is available to every young person who reaches out. 100% Fairtrade certified. 100% Organic ring-spun combed cotton. PLEASE NOTE: Items on back-order will be back in stock around 5th April 2019 and will be posted out as soon as we receive them. This is a single jersey, 100% organic ring-spun combed cotton tee-shirt made by Stanley/Stella. Stanley/Stella have full respect for People and the Planet. Designed in Belgium, most of their collection is proudly made in Bangladesh, meeting Fair Wear Foundation’s and International Labour Organisation conditions of labour. 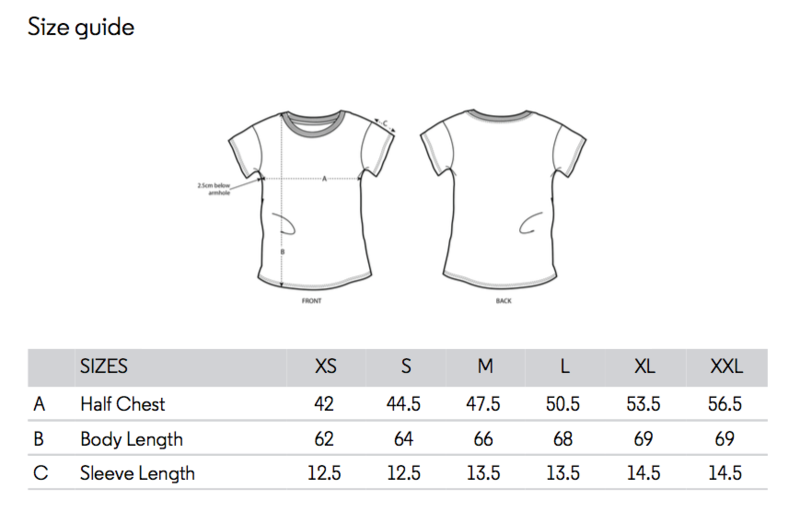 The fit is described as medium, and sizes are approximately XS (8), S (10), M (12), L(14), XL(16).